With a total area of 17 hectares, the Annapolis Royal Historic Gardens opened in 1981 to enhance the town’s historic heritage. 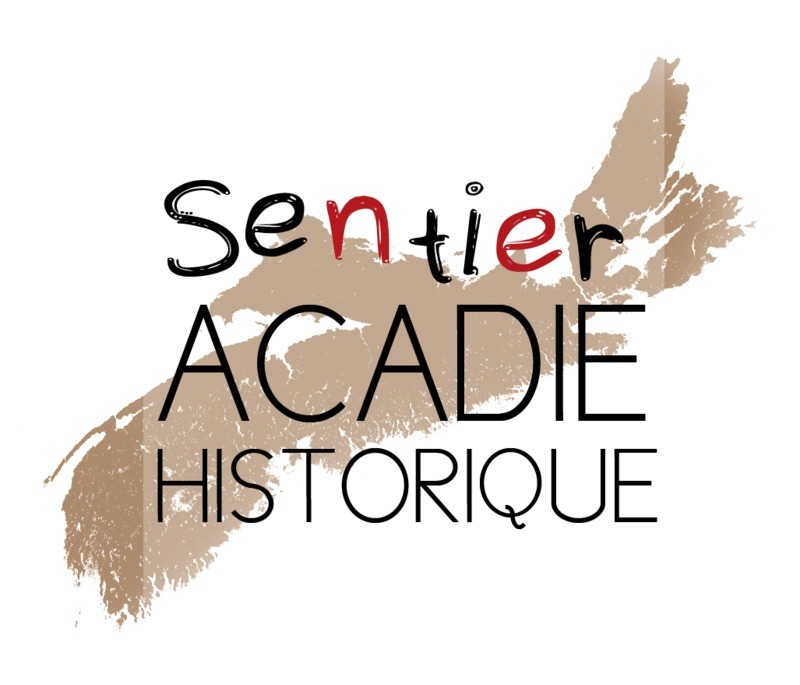 Visitors can discover the history of the first Acadians through horticulture and agriculture facilities. Beyond the discovery of the diverse plant species and tropical trees, stroll along the landscape shaped by the aboiteaux originally constructed by the Acadians. When the French settled in 1605 they survived thanks to their relationship with the Mi'kmaq people, by fishing and by cultivating the land. 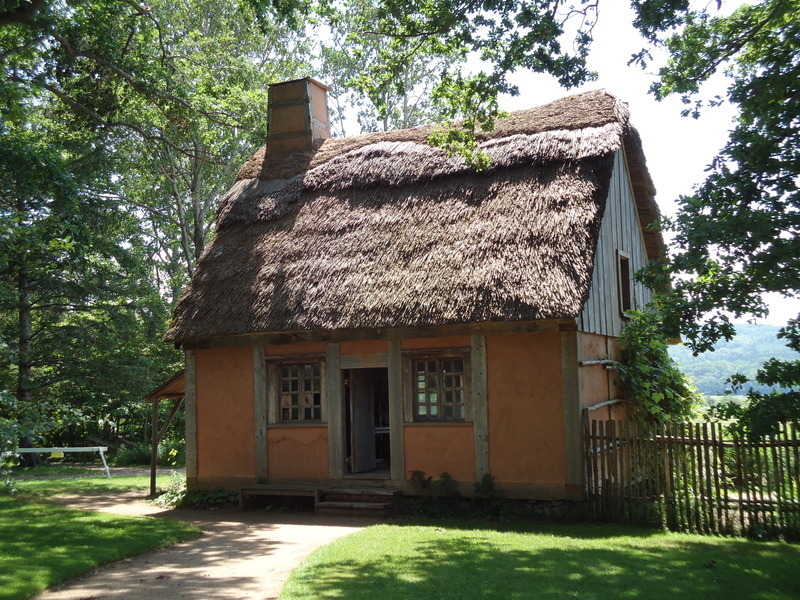 Visit an authentic replica of an Acadian house built in 1671, as well as a garden designed according to original diary notes from the Acadian era. A beautiful walk to experience a historic perspective. In the 1970s, the Town of Annapolis Royal and its citizens, with the goal of reinvigorating the town by conserving and promoting its heritage, decide to create the gardens. 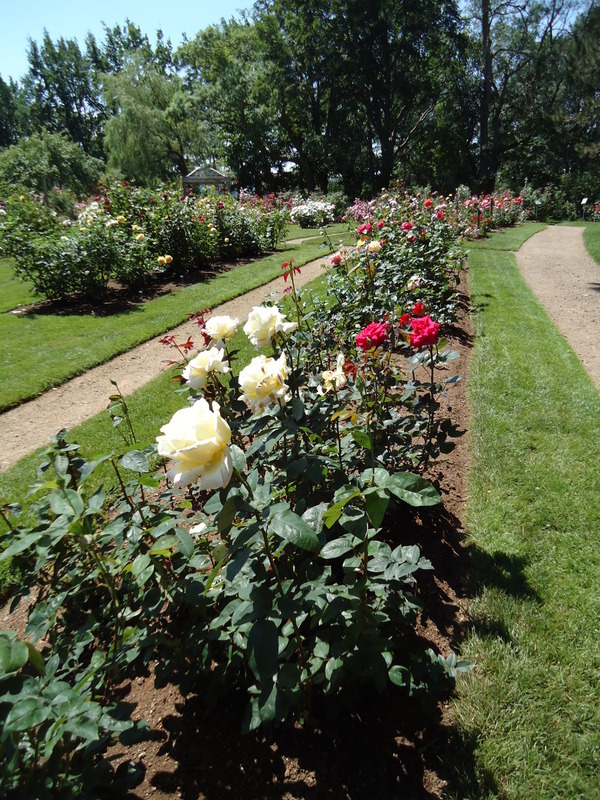 The Annapolis Royal Historic Gardens opened a few years later on August 15, 1981.